HUNTINGBURG -- Huntingburg Police have arrested two women on charges they allegedly took advantage of and neglected an elderly stroke victim. 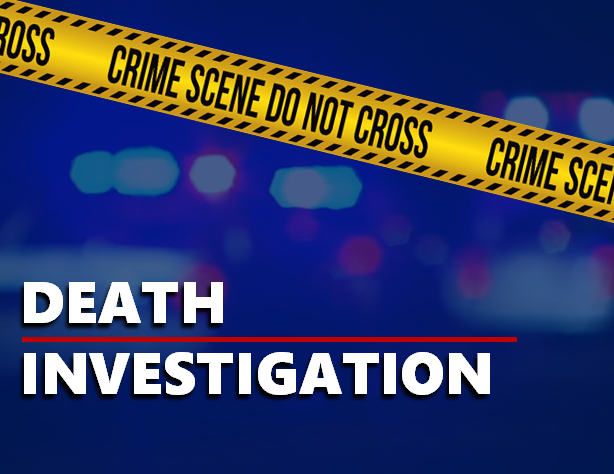 Police say 70-year-old Bruce Clayton was recently hospitalized in critically poor health.An examination revealed the man was extremely malnourished and suffered from multiple severe bed sores.He died days later. Investigators say Clayton had a stroke back in 2012 and was left in the care of 24-year-old Latasha Rodriquez and 24-year-old Selena Aguilar, neither of whom are related to the victim. The two women are alleged to have convinced Clayton to make them his power of attorney, leaving a paper trail of neglect and financial exploitation. Rodriquez and Aguilar are both charged with Neglect of a Dependent Resulting in Death and Financial Exploitation of an Endangered Adult.